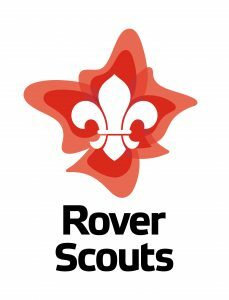 Rover Scouts is for young adults aged 17.5 to 25 years old. As young adults, Rover Scouts set their own agenda and are given the opportunity to further develop their leadership and management skills. They can take part in an almost unlimited variety of challenging activities such as climbing rock faces, hiking through rugged bushland, hang gliding, traveling interstate or overseas to a Rover or Scouting event, enjoying the company of other Rovers in an evening out together. The Rover Scout motto is “Service” and many Rover crews undertake community and environmental projects. 7th Ringwood Rovers meet with 1st Maroondah Rovers. For more on Rovers click here or call 1800 640 454 to find out where your nearest Rover crew meets. For information on Victorian Rovers click here.